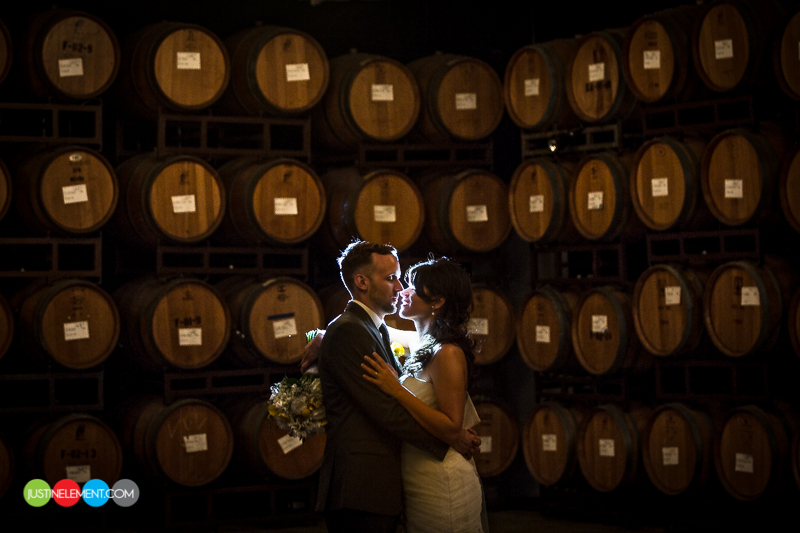 Danielle and Drew tied the knot this past June at the beautiful Mount Palomar Winery in Temecula. 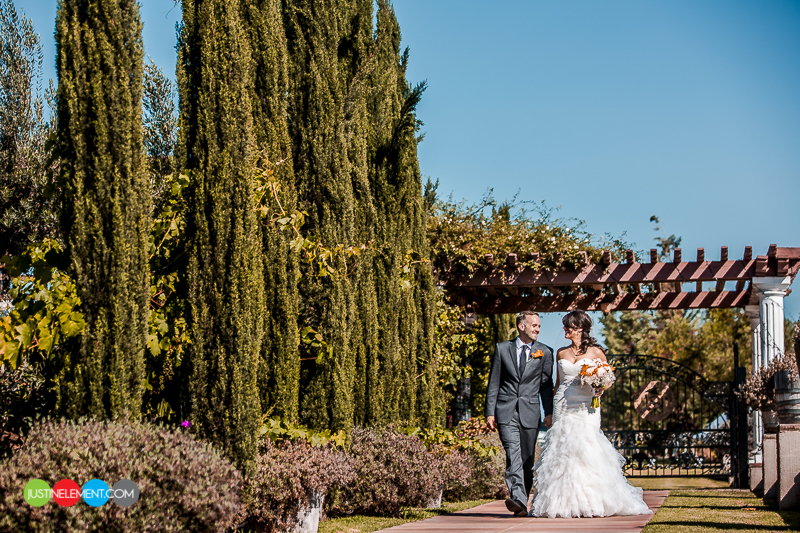 Nestled in amongst rows and rows of vineyards, this made for such an amazing and unique wedding for us to shoot. 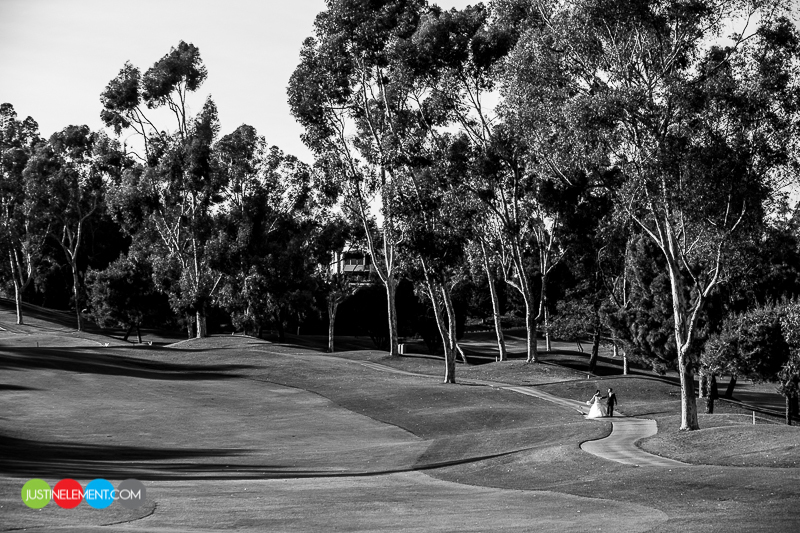 Along with the venue, there was so much laughter, emotion, and excitement throughout the course of the day as well. 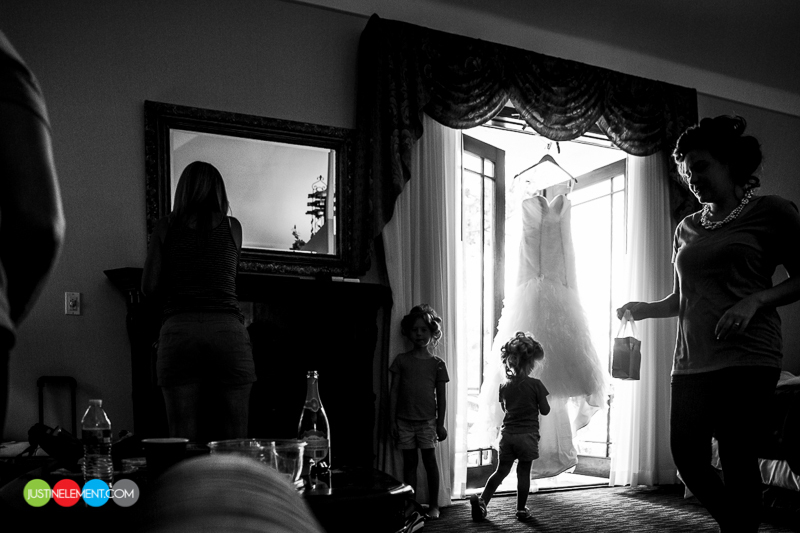 The thing I love about weddings is that I get to surround myself is such fun environments every weekend. Despite the summer heat, everyone was in the mood to have fun and dance the night away. 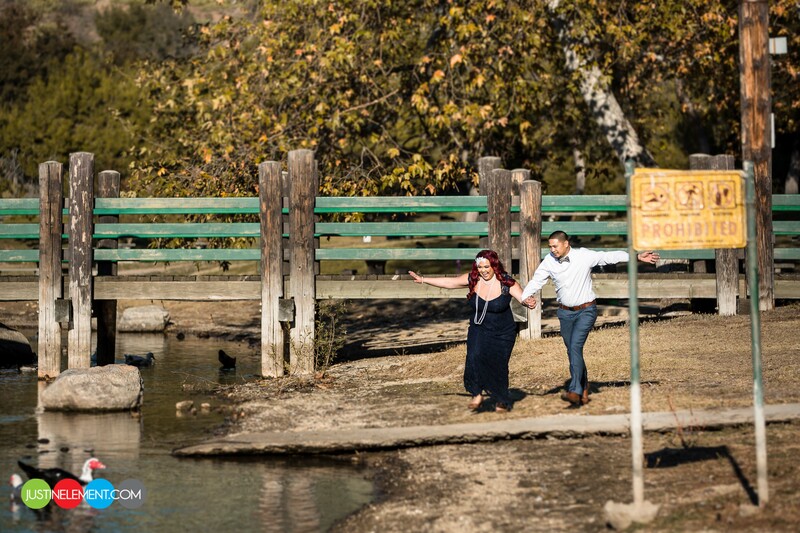 Thanks Danielle and Drew for providing such a fun and exciting day for us to capture. Enjoy! Amazing pictures!!!! I am so glad Ed and I were there for your special day!!! 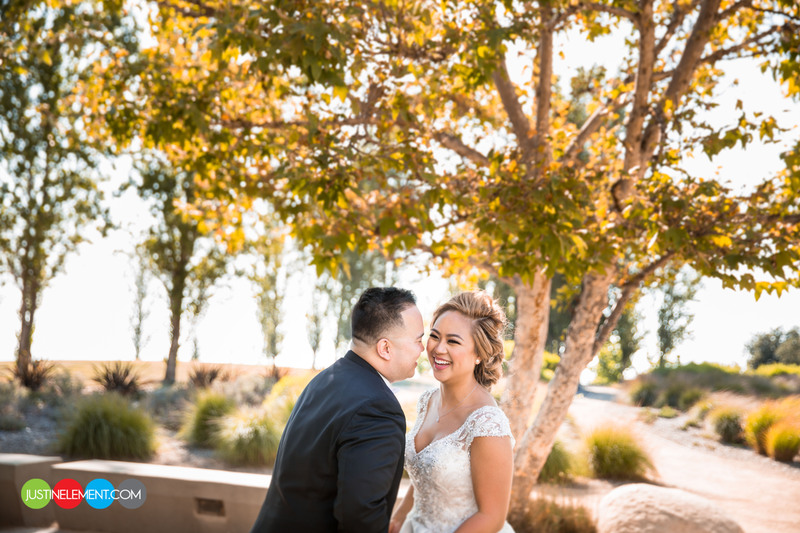 © 2019 JUSTINELEMENT PRODUCTIONS BLOG|ProPhoto Blogsite by NetRivet, Inc.